This year the International Initiation School Head Office has decided to organize two of its training courses – Meditation and Concentration Part 1 & 2 – in Monte Sant’Angelo in Apulia, in the South of Italy. This place, which became an UNESCO World Heritage Site in 2011, holds a special and sacred energy because, in 490 it recorded an apparition of Archangel Michael, who defined it as “His Abode on Earth”. The word “meditation” means “to take care of self” through a contact with the True Inner Self, or Witness, without any interference of thoughts and emotions. The Inner Being knows each individual Higher Plan and purpose, and it knows how to guide us in the unfoldment of life because it is constantly in contact with the Greater Life. There is no separation between our little life and the greater Whole: Life is in us and we are Life. Between these two aspects – which in reality are ONE – there is a constant communication based on symbolism. The memory of this symbolic language is deeply impressed in us, but the constant attention on the outer has apparently weakened it. The meditation practice is a tool to remember that language in order to reconnect the Creator with its Creation by developing a correct relationship between the two hemispheres of the brain and the body as a place where the light can dwell and reflect the vibrations received from the Greater Life. The right hemisphere “senses”, while the left “focusses”. The body embraces the symbolism of nature and the mind reveals the mystery that it hides. In this sacred place where Archangel Michael, which means “Who is like God”, reminds our little intellect that we can connect with our True Self only by listening to the Higher voice, we will learn how to “get lost and find ourselves again” in a new way by bowing to the Higher guidance. In this place we will get in touch again with an apparently “lost” language, which deeply belongs to us, by learning to “remember” how the Creator and His Creation dwell in us. Archangel Michael assists each human being in connecting to their own heart; he shows them the futility of their own illusions and he guides them towards the realization of their own life purpose. The pilgrimage along the Michael Line brings about the “stripping away” of the idea we have about ourselves in order to become who we truly are. Meditation will be the tool which will slowly become our main way of being and living; peace and stillness will start to infuse our life and support us in the unfoldment of the role we have come here to play in each moment. It is about the understanding that it is only in the now that we can be One with the Greater Whole. On 3rd April we will walk in the Umbria Forest, an ancient pathway leading to Monte Sant’Angelo, which the pilgrims used as a path of purification. We will walk for about 8km along an easy path. During this three-day seminar we will explore together different meditation and concentration techniques coming from the Ancient Wisdom Teachings. These will help us explore distinctive aspects of the self in order to show us how the little mind misleads our thinking and how, on the contrary, the True Self knows how to instil in us joy, bliss, understanding and faith. Living from the soul means to receive the guidance and the inspiration in each moment of life; it means to detach from a sense of separation and learn to see everything there is as part of a Greater Plan, whose only aim is to help us rise in consciousness and reveal its unity. The universe guides us in each moment – the most important thing is to learn to listen. On 6th April we will walk from Bosco Quarto to Archangel Michael’s Grotto/Shrine for a total of 8 km. This is another easy walk with a variety of vegetation and the possibility to see the wild orchids flowering. Along the way we will see the little church dedicated to the Mother of the Angels, built in the XIII century. 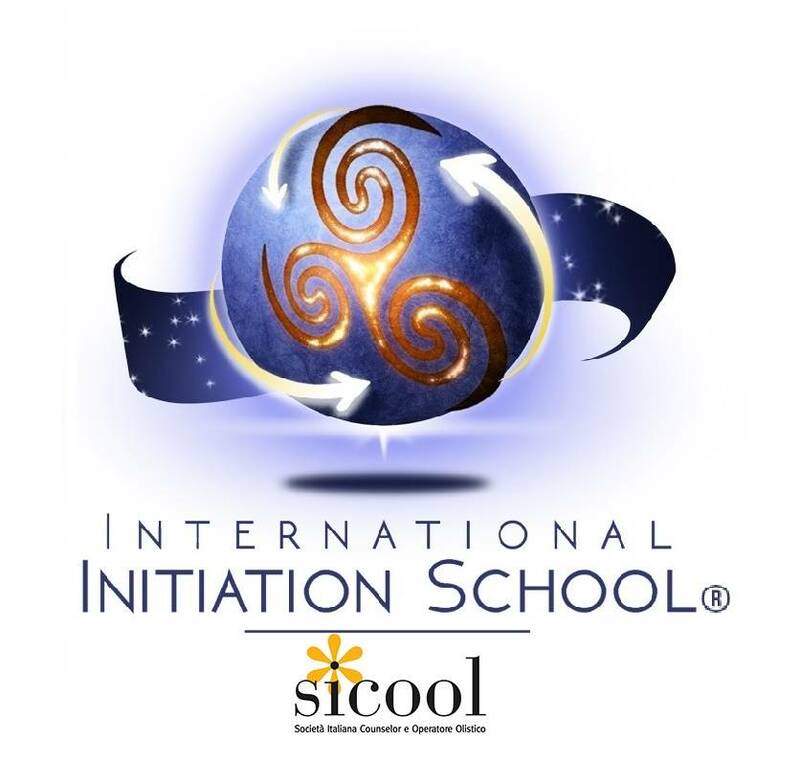 DETAILS OF THE COURSE: This course, organized and accredited by the International Initiation School as part of the Soul Facilitator training, is open to all candidates who took part in the Meditation & Concentration – Part 1 course. The prerequisite to Part 2 (from 5th to 7th April) is the attendance of the Meditation and Concentration Part 1 course. Places on the course are limited; please book your place in advance by paying your deposit (un-refundable). RECOMMENDED RELATED COURSES: Knowing Yourself and Change. The attendance of these courses is recommended in order to obtain a more complete understanding of the subject.